The competition is a unique opportunity to apply what you've learnt on your course to a technical space project with support from industry experts. 1st (£500), 2nd (£350), and 3rd (£200) place will be awarded monetary prizes.  SSPI will also conduct video interviews with the winning teams and promote them and their project to its global membership of 5,000 satellite professionals in more than 40 countries. If you have any queries about the competition, contact [email protected]. Research and identify an astronomy opportunity or requirement for which cubesat technology offers a high-quality solution and provide a high-level design for one or more cubesats capable of carrying out that mission and transmitting observational data to Earth.